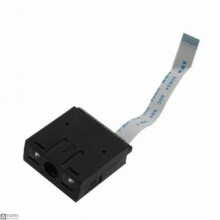 Features:Type:Barcode ScannerScan Element Type:CCDColour Depth:32 BitInterface Type:USB, USB(Drive F.. 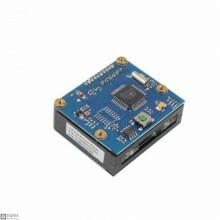 Features:Operating Voltage: DC + 5V ± 5% Working Current: 130mA scanning speed.. 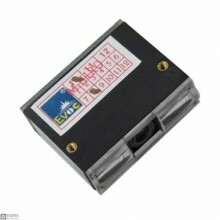 Features:Barcode scanning engine reading mode : Linear CCDinterface :TTL level RS232Symbologies :Cod..